Ten years ago, none of the following existed: the iPhone, Uber, Airbnb, Spotify, Instagram and WhatsApp. Facebook had not made it to the UK, and Twitter had just been founded. The change to our lives made by these innovations has been truly profound. The next 10 years will undoubtedly see as much technological change, if not more. So what does the likely direction of the change – especially to greater forms of automation – mean for British universities? Many of the jobs that universities currently prepare students for will be done by intelligent machines in the future. The students who remain interested in a university experience will rely increasingly on online search engines, online lecture notes and recorded lectures for their information. What about the research that most universities rely on? In the not-so-distant future, machines will be able to sift ever-greater data sets and offer conclusions that hitherto would have been visible only to researchers who had spent years trawling through archives or decades making various different kinds of experiments. The growth in online courses, virtual reality and augmented reality will mean that learning will look and feel nothing like it does today. If universities fade and other organisations take their place, the transition will be painful – and not just for the staff, students, alumni and communities that benefit directly from universities. The UK’s higher education sector contributes more than 750,000 full-time roles and about 3 per cent of gross domestic product. This represents a crucial export service – the UK has about 13 per cent of the international market. We must also support British universities because of the role they play in the labour market and for UK growth. Almost 90 per cent of young people with an undergraduate degree are employed, compared with just 60 per cent of young people who have only studied up to A-level or below. A recent Skills and Employment Survey found that 26 per cent of jobs in the economy explicitly require a degree – or, put another way, if you do not go to university, more than a quarter of jobs are inaccessible to you. If you do go, you are likely to earn more and stay employed for longer, over your lifetime, than someone who does not. First, universities have to improve the teaching experience to ensure that they deliver what computers cannot – the parting of knowledge through human contact. Adelaide University in Australia, for example, is already offering considerably fewer live lectures and much more small‑group teaching in order to offer what machines cannot. Doing so requires a greater attention to the quality of the classroom experience than is usual for universities. Secondly, the whole sector should be much more open to new providers . The Higher Education and Research Bill, which returned to the Lords yesterday, makes it easier for high-quality newcomers – perhaps companies such as Google DeepMind – to enter the sector and award degrees, giving students more choice, driving innovation and boosting competition. The Bill will replace a system of regulation that was built for a bygone era with a new framework that will allow the sector to respond effectively to the challenges of the 21st century. And it entrenches a new Teaching Excellence Framework to ensure that universities focus on graduate employability and, for the first time, link teaching funding to quality and not just quantity – a principle long‑established for research funding. It’s easy to walk through the cobbled streets of Oxford or Cambridge and think that what defines the university is a timeless constancy. 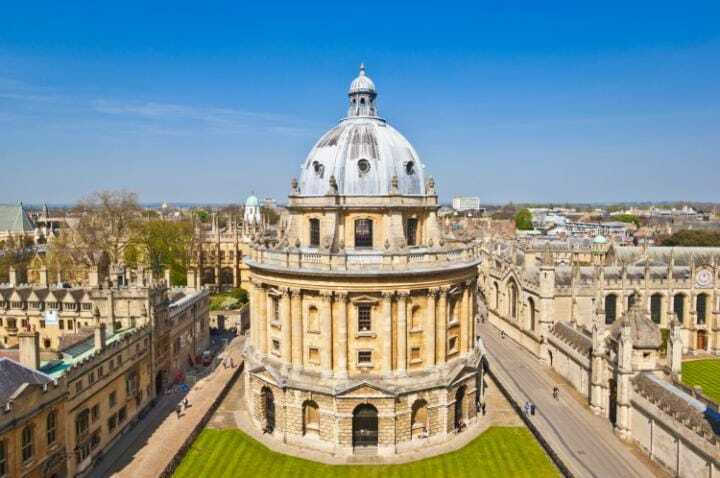 But the story of Oxbridge and all British universities is one of constant evolution to improve research and teaching. 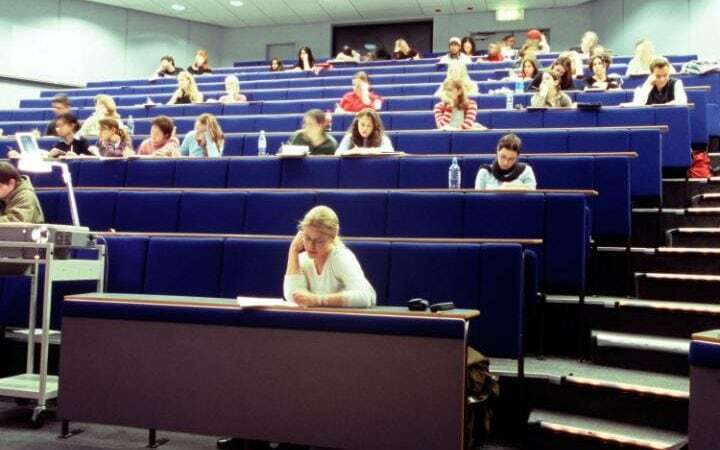 It is that kind of zeal for change that British universities must now rekindle as they prepare for a world that will look as different to future generations as 2006 looks to us now, a mere decade later.